A ball should appear on the display and movable by a joystick. The ball must move “PacMan style”. It should appear on the other side of the screen if it goes to the edge. Vertical movement should be Y-invertible. Some games moving the joystick down moves your display up. But this is an optional change. 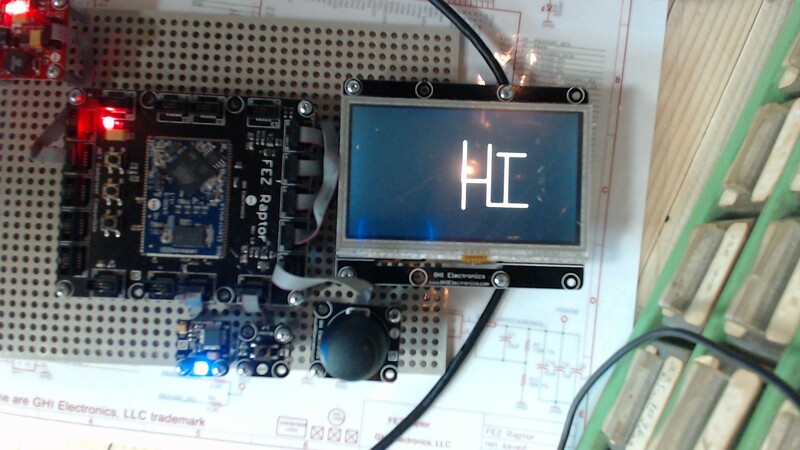 An led should display if the Y-inversion is on. Here’s a video of the final project. The project is located at my JoystickBall GitHub repository.